Lars and Timo of Kaart Blanche stand for playful and feel good design. The life motto of this designer duo from Ghent is “Keep doing what you love, and spread joy by making other people happy.” Your fortune and happiness is front and center in their way of thinking. And it shows! The seed for Kaart Blanche was planted years ago, when Lars received many positive reactions to the drawings he made during his college days. He ended up meeting Timo, the creative force behind the duo, and they really hit it off. 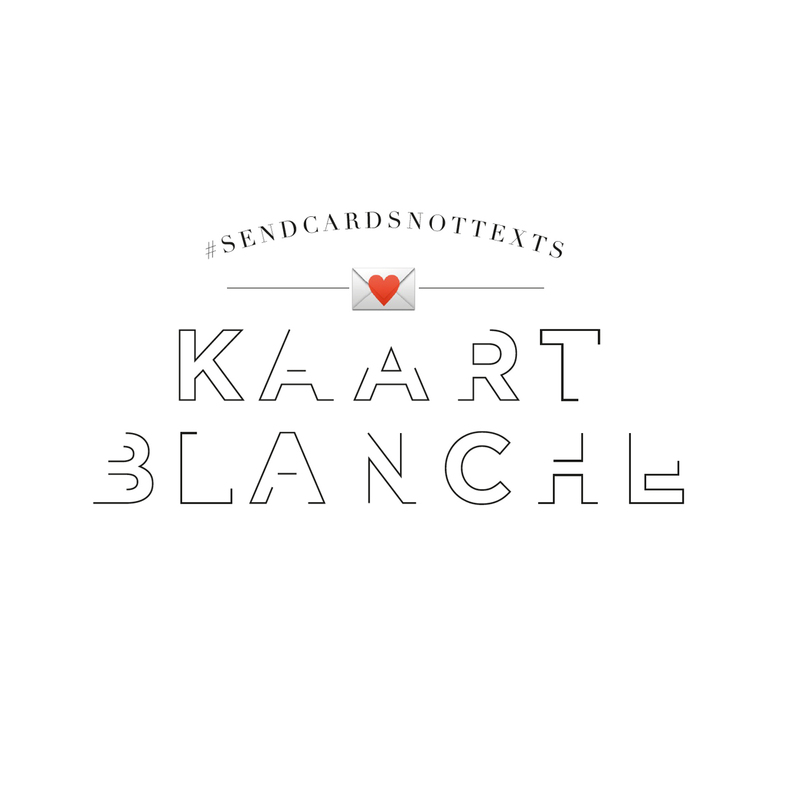 Kaart Blanche was born! These two gentlemen complement each other in many ways. They combine creating concepts with the the artistic. Even though they are particularly specialised in the design of birthday cards, posters, gift wrap and pins, CaseCompany managed to convince them to expand their business to smartphone cases. In our smartphone case collection, you can find designs of the Say it with a celeb-line of Kaart Blanche. Make your choice between Hotline Bling, Drake, Adèle and other Kims and Kanyes. Give your smartphone a riveting new look to make it stand out from the crowd! When life gives you lemons, make lemonade!